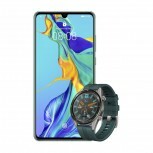 Specs like Kirin 980 and OLED panels are not a surprise, however, the prices are new info. 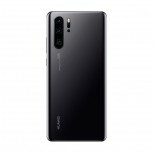 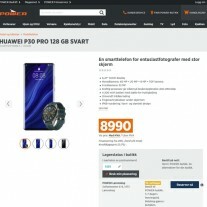 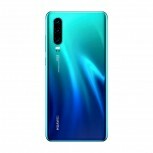 The Huawei P30 is priced at NOK6,990 or about €720. 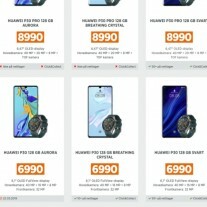 The Huawei P30 Pro with 128 GB storage has a NOK8,990 price tag (€933) and the 256 GB version will go for NOK9,990, which is €1,037. 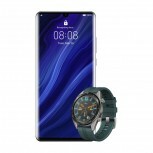 Although there isn’t a specific mention of the Huawei Watch GT, it is likely coming as a gift for early pre-orders. 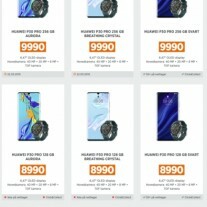 Once the pre-order campaign is over and the bundle is no longer available, the prices are likely to go down.